The Census Bureau of the U.S. Department of Commerce announced that the first quarter 2018 e-commerce estimate ($123.7 billion) increased 16.4 percent from the first quarter of 2017. E-commerce sales in the first quarter of 2018 accounted for 9.5 percent of total sales. The e-commerce sales percentage of the total sales in the United States has steadily risen at an increasing rate over the past 10 years. The earnings growth for the U.S. e-commerce retailer giant Amazon is forecasted at 60% for 2018. The e-commerce distribution channels have become increasingly important for brand owners. Products and packages are continually being sold by e-retailers even though they are not designed for e-commerce delivery. 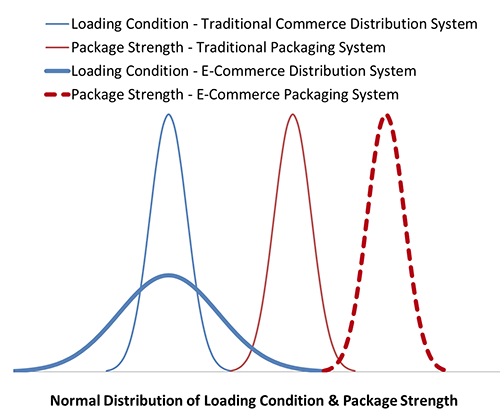 Compared with the traditional distribution channels, the e-commerce channels have four times as many touch points and the loading conditions are much more harsh and unpredictable. This is forcing brand owners to look for short-term solutions for their existing packages, particularly liquids. 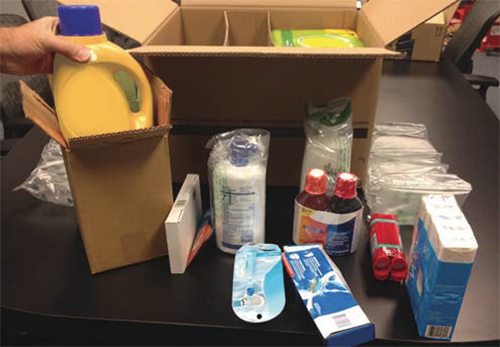 A typical mixed product parcel shipment. There is evidence of product-to-product interactions resulting in significant damage. Additional packaging of the laundry product and shampoo adds significant additional expense. A recent study showed that 83% of those surveyed had received a package containing a damaged item in the past. 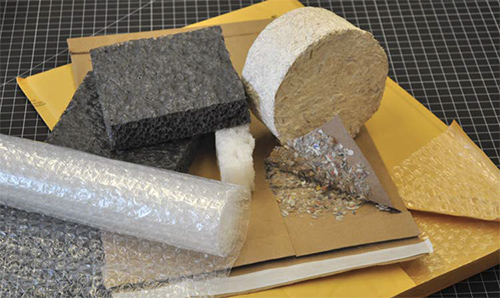 Due to the complexity and randomness of the e-commerce distribution system and a lack of truly representative, comprehensive test standards in the industry, the packages currently in the e-commerce channels are often either over-protected with tertiary packaging (bubble wrap, air pillows, over-boxing cartons, etc.) or under-protected, especially in mixed product (or pantry) order conditions. Both of these in turn increase the product cost, but the tertiary packaging materials also create heavy environmental burdens. Is it possible to design a primary and/or secondary system that survives the harsh e-commerce distribution channels while maintaining the product’s brand image without increasing cost? To address this question, my colleagues at Stress Engineering Services and I have been developing an in-silico (modeling and simulation) package transit testing platform that challenges the traditional build-and-test package development process. The platform simulates the actual package distribution, customer’s internal test protocol and industry test standards (ISTA 6-Amazon, OB, SIOC, etc.) without needing the actual packages and test equipment. The primary objective of this is to simulate and verify potential breakthrough innovations at an early stage of the packaging development process. Ten years ago, modeling & simulation of single package (such as top load, side compression, drop impact, etc) could only be done by an analyst on clusters or workstations in a computer center. Now, such an analysis can be done by a package designer on his/her laptop. With the fast advancement of the computer technology, it is my view that real world transit testing can be replaced by in-silico testing in the package development process within the next 10 years. Real world transit testing will be used for validation and verification purposes only at that time. It is also my view that no matter how fast the computer technology grows, the engineering expertise and good engineering judgement to apply the technology to solve actual problems will still be in high demand. 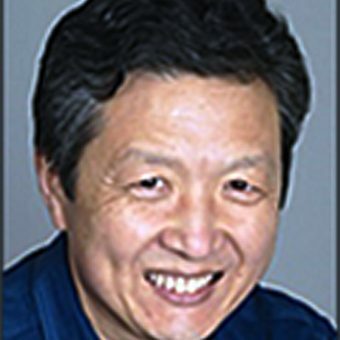 Jay Yuan, PhD, PE has been working in the packaging industry in the United States for 23 years. His expertise ranges from flexibles to rigid, and carton, corrugates, plastics to metal packages. He holds two patents for major brand name package designs currently on the market. The recent 28 oz Gatorade package co-development work with PepsiCo won the 2014 DuPont Packaging Award for the most responsible packaging. He received an M.S. in Solid Mechanics from Peking University and obtained his PhD. at the University of Akron. Dr. Yuan is a registered professional engineer and member of IoPP, ASME, SPE and TAPPI. He is a strong activist for in-silico transit testing in package development. His other work, “Simulation of Primary Package Damage in a Tray-based Unit Load,” was presented at ISTA Packaging Forum in Orlando, Florida in 2011.